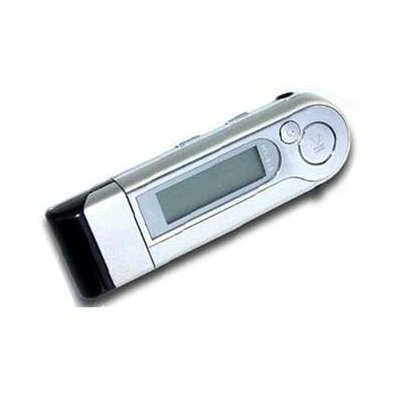 Successfully Added MP3 Player 512MB, FM Tuner, Super Slim Design to your Shopping Cart. Highly popular, multifunction MP3 Player with cool multicolored display. 512MB Version. Pen-drive size makes it easy to carry or take jogging. Includes FM radio and voice recording. Takes 1x standard AAA battery for long playback and easy changing without waiting to recharge.